In Europe, the protection of personal data is a fundamental right. 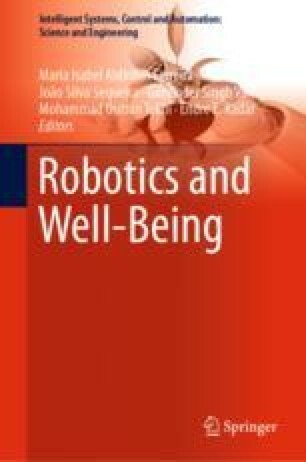 Within this framework, the relationship among robotics, Artificial Intelligence (AI), Machine Learning (ML), data protection and privacy has been receiving particular attention, recently, being the most important topics related to data protection and privacy those of Big Data, Internet of Things (IoT), Liability and Ethics. The present paper describes the main legal issues related to privacy and data protection highlighting the relationship among Big Data, Robotics, Ethics and data protection, trying to address the solution correctly through the European General Data Protection Regulation (GDPR) principles.